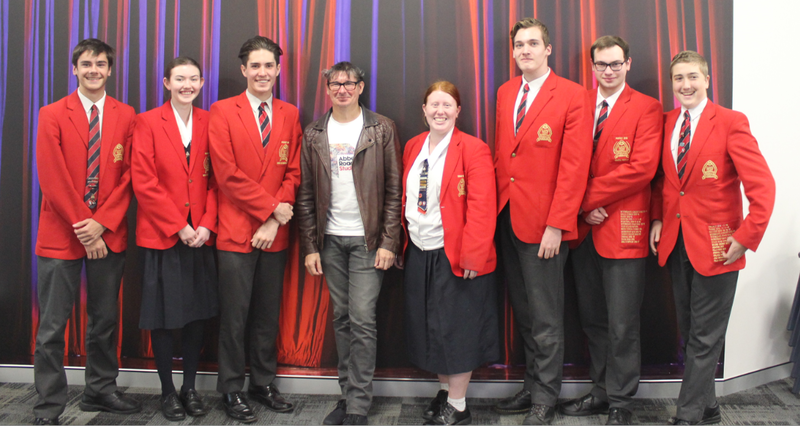 Our Secondary Performing Arts students recently had an exceptional visit for from International Orchestrator Tim Davies. Tim is best known for being one of the busiest orchestrators and conductors in Hollywood. His recent highlights include: La La Land, Trolls, Minions, Ant-Man and the Wasp, The Peanuts Movie and Frozen. It was great for Tim give an insight into the life of a Orchestrator and to share his experiences working with these block buster movies and soundtracks! Recently Tim has branched out into composing work, starting a partnership with two-time Oscar winner Gustavo Santaolalla on the score to The Book of Life. This was also the beginning of a relationship with producer/director Guillermo del Toro, which led to writing additional music for his film Crimson Peak, and creating the Annie-nominated score for his TV show, Trollhunters: Tales of Arcadia, produced by Dreamworks Animation for Netflix. We thank Tin for taking time out of his busy schedule to present to our students today!